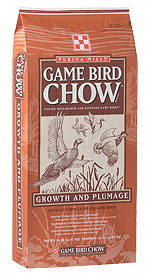 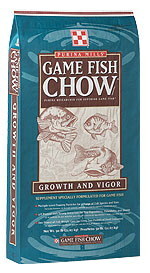 Eagle Hardware carries products and feed for Deer, Game Fish and Game Birds. 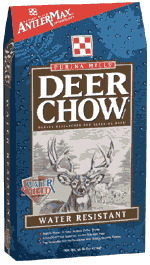 A properly designed and implemented supplemental feeding program will make up the gaps in nutrition that often occur when habitat does not supply all the nutrients needed for healthy and productive deer, elk, game fish and game birds. 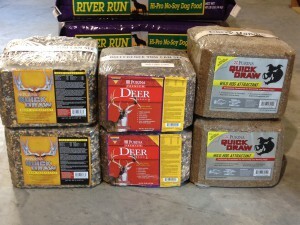 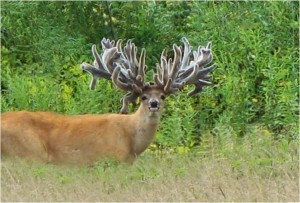 Stop by Eagle Hardware for your deer feed and hunting needs. 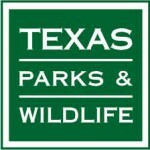 You can even get your Texas State Hunting & Fishing License at Eagle Hardware!